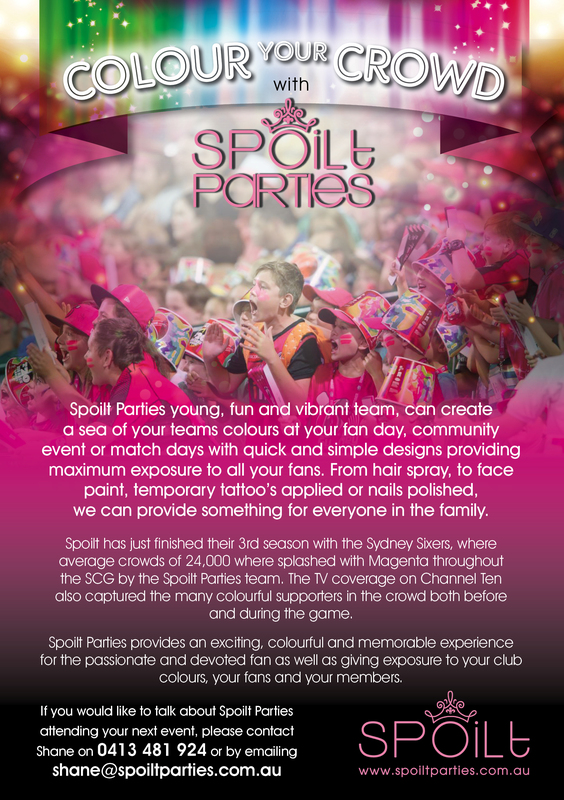 Spoilt parties, can create a fantastic atmosphere for your match day. Our young, fun and vibrant team, can produce a sea of your team colours and add to the excitement of your team’s loyal supporters game day experience. There is something for everyone in the family, finger nails polished for the girls or mums, hair spraying for the kids, temporary tattoos applied for the dads and face paint for the whole family. Once you reach the gates at the game, the excitement is already building and what better way to enter the stadium by proudly wearing your team colours !! The little ones want it all, the dad’s prove to their sons there is nothing wrong with a bit of face paint, the grandparents show their still young at heart by getting a tattoo, the mums take that little 3 minute break to get their nails painted in their team colours, the teenage boys persuade their crew to all get involved in the action. Spoilt Parties creates an electric atmosphere to your home games. Spoilt has completed their 3rd season at the Sydney Sixers, where average crowds of 15,000 were splashed in their team colours. The TV coverage on both Channel 10 and Fox sports also captured the many supporters in the stand and throughout the game. 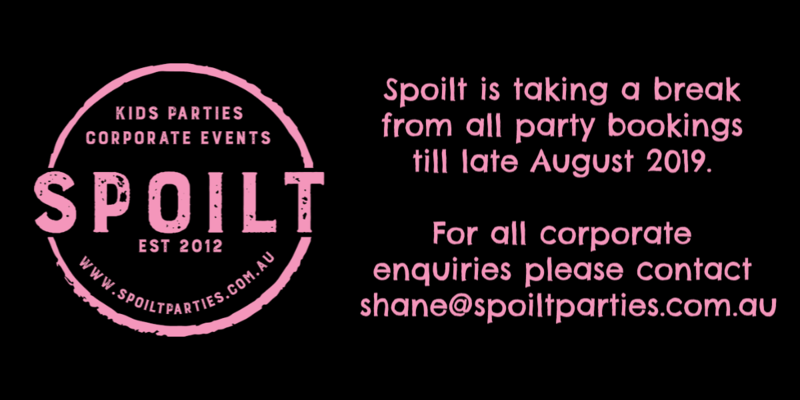 Spoilt provides a fun, colourful and memorable experience for the passionate and devoted fans. We have witnessed dedicated fans, returning each week to the Spoilt stand to proudly be covered from head to toe in their teams colours.